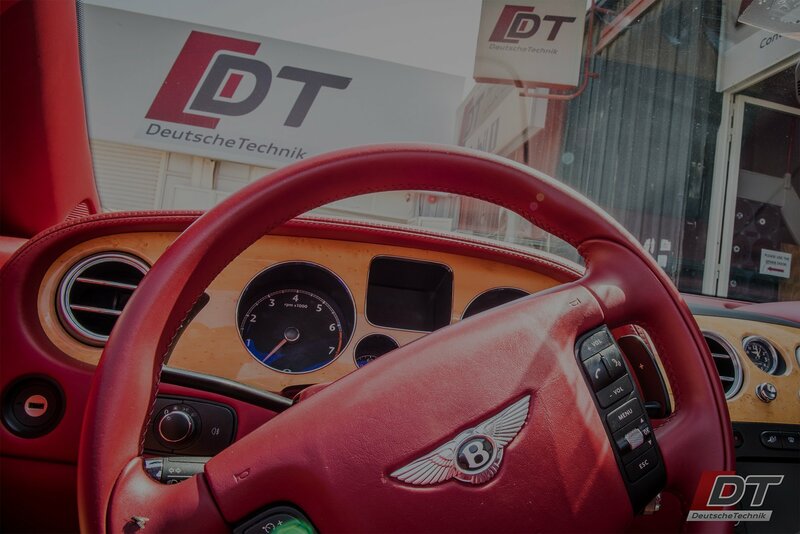 DT Service Centre, UAE's #1 Independent Bentley Specialist! Bentley Motorcars is to the automobile what gold is to precious metals. It’s only right and proper to service your Bentley at the gold of workshops, Deutsche Technik. Bentley is a unique ultra-luxury car manufacturer with a distinctly British identity. Whereas the Germans tend to focus on technology, efficiency, and driving dynamics, Bentley focus on luxury, comfort, and opulence. With floor carpets about the same height of a small animal and wood veneers the thickness of a ribeye steak, nobody does luxury quite like Bentley. Unfortunately, they do need quite a bit more attention than your average motor car. With their complicated twin turbo W12 engines, 8 speed gearboxes, air suspension, interior gadgets, and computer modules, there is a lot that can go wrong. 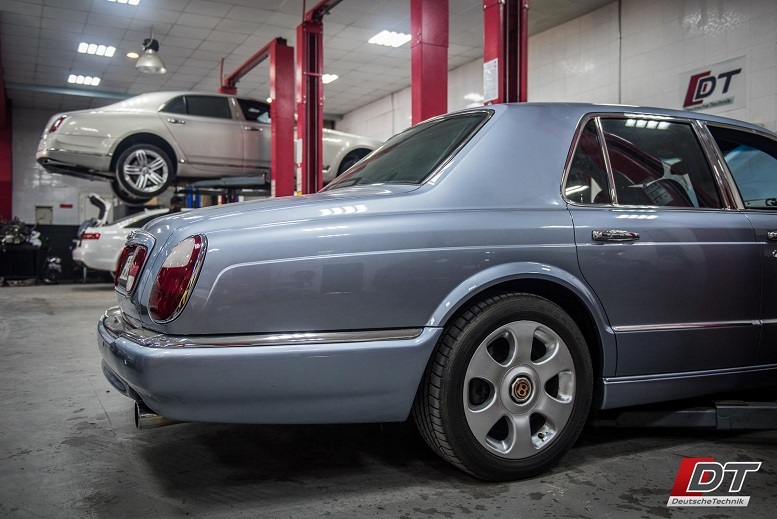 Deutsche Technik have serviced and repaired Bentleys all the way back to the 1960s. With a steady stream of Arnages, Azures, Continental GTs, and Mulsannes, we have seen it all. With our specialized Bentley computer system and experienced technicians, there is nothing we can’t do. As massive fans of the brand ourselves, we treat these cars with the love and attention they deserve.